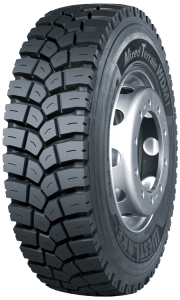 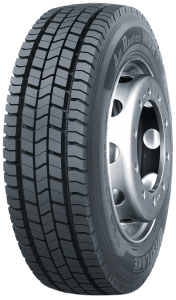 As the sole UK distributor of all Westlake Truck and Bus Radial tyres, our portfolio contains a wide range of the latest Westlake products. 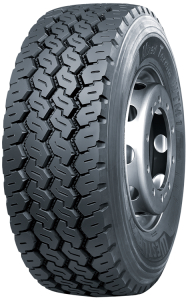 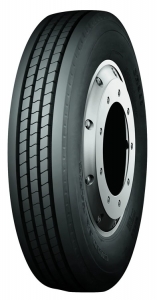 Westlake tyres offer a choice of 17.5”, 19.5” and 22.5” rim diameters, making them suitable for both light and heavy commercial vehicles. 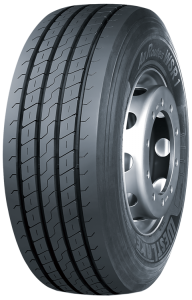 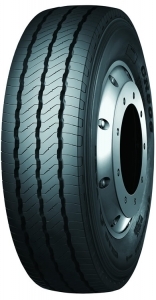 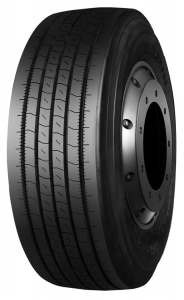 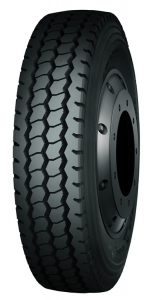 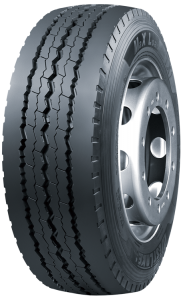 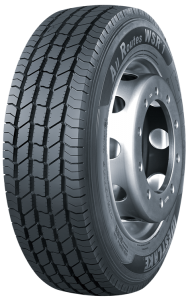 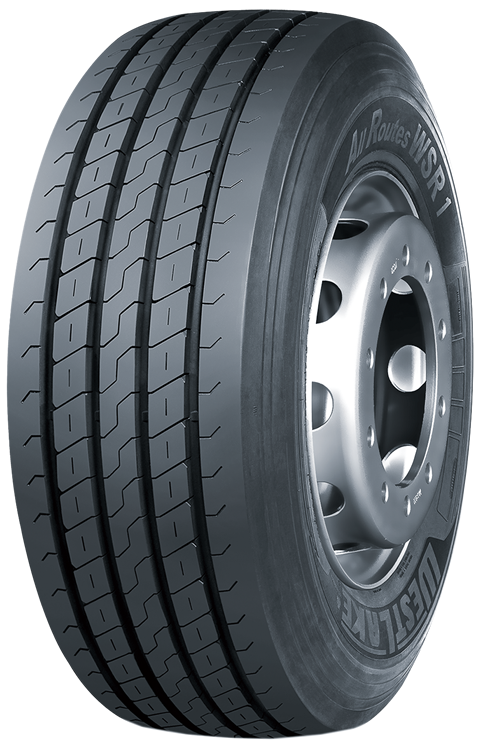 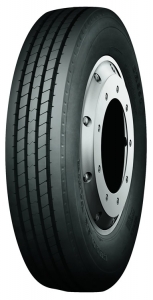 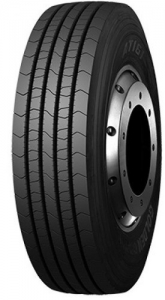 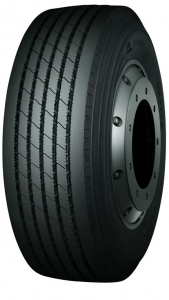 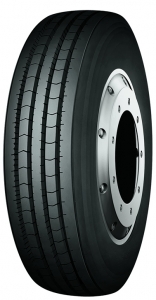 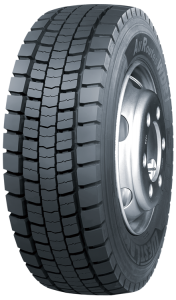 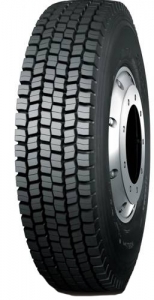 As the world’s fourth largest producer of commercial vehicle tyres, Westlake is also one of the first global manufacturers to produce an entirely aromatic-free tyre range, meaning that all Westlake tyres are fully REACH compliant. 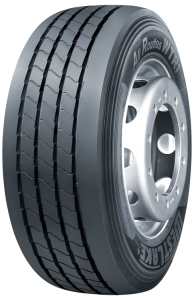 REACH stands for Registration, Evaluation, Authorisation and Restriction of Chemicals. 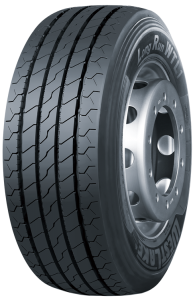 The REACH directive EC/1907-2006 identifies and defines chemicals of concern contained in products for use in the EU.